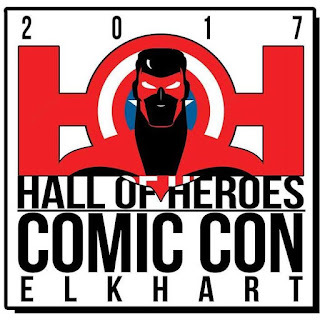 Convention season has begun for us fangirls, and we start 2017 with Rachel's recap of the first ever Hall of Heroes Comic Con. 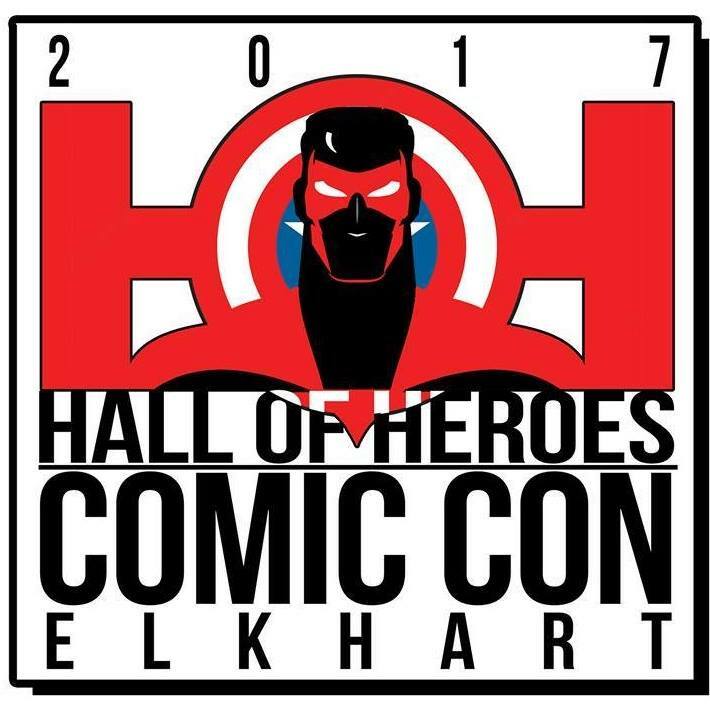 Hear all about this convention, held at an unusual venue, with some unique guests and fan experiences. Plus quite a bit of news from the convention circuit and several teasers to get us excited for the next few months. And we throw in a possible tangent or two.